Once you connect a listing to Wheelhouse, we can help with the pricing of your listing. When you turn our service on for a listing, we'll automatically update your prices each night using best-in-class, demand-driven data to make sure you're always strategically priced to earn more in the high season and book more in the low season.  We also offer a suite of settings so that you can personalize your pricing strategy to align with your revenue goals. From creating custom last-minute discounts to adjusting each season and weekend's impact, you can leverage Wheelhouse to manage your revenue strategies YOUR way. Wheelhouse also offers robust performance tracking tools so that you always know how you're performing to the overall market and to your own historical metrics. Wheelhouse is the only revenue management platform that allows you to build a customized pricing strategy around your unique business goals. The result is up to 40% more revenue, less time spent researching your competitors’ prices, and data-driven insights into your properties and market. That means you can run your short-term rental business as intelligently as a hotel. 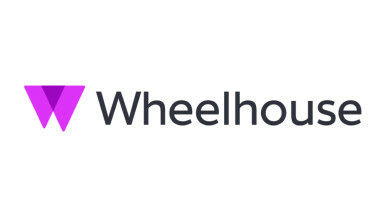 Based in San Francisco, California, Wheelhouse helps thousands of owners and managers in 500+ markets all over the world and employs an experienced team of Ph.D Data Scientists, former hotel revenue managers, rental professionals, and former Google, Amazon, Facebook, and Salesforce engineers and product specialists. Free trial, and then 1% per booking using Wheelhouse Pricing or 0.75% if you have 10+ properties.